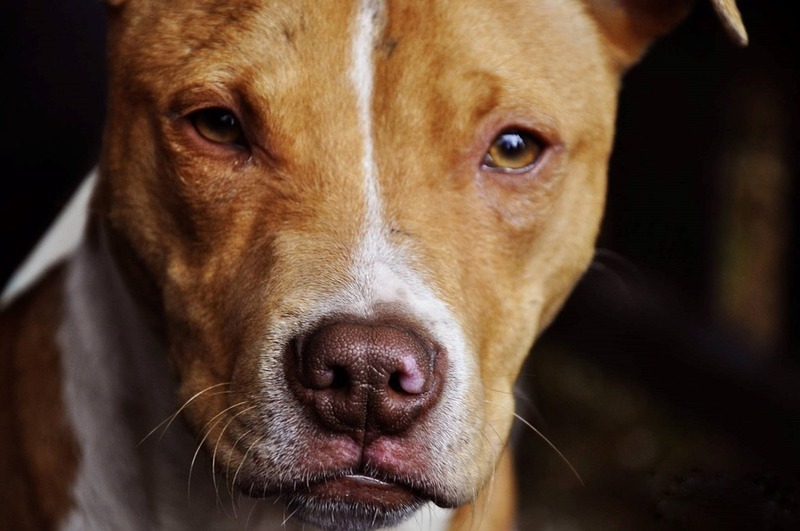 Individuals recovering from dog bite injuries may be concerned about financial stresses that might surface after a dog attack. Understanding how dog bite cases are valued in North Carolina, which is similar in other states, can help victims navigate pursuing a claim. The victim of a dog attack generally pursues compensation for their injuries through the dog's owner. North Carolina has the one-bite rule, which means if the owner is aware of at least one incident where the dog bit or attacked, the owner is responsible for any future bites caused by the dog. According to III, "Homeowners and renters insurance policies typically cover dog bite liability legal expenses, up to the liability limits (typically $100,000 to $300,000)." This means if the bite damage resulted in fees in excess of these figures, the victim might exhaust the policy and pursue the owner for the balance. This might include placing a lien on the owner's property, garnishing wages of the dog owner, or conducting an asset search. In some cases, the owner has insufficient assets. Regarding the last bullet above, the dog owner may face additional financial fines or penalties if they were in violation of a municipal code. Learn more about dog bite injury damages. Another expense individuals should realistically consider is the cost to pursue a claim. Aside from attorney fees and court costs, there are filing fees, expert testimonies, trial exhibit developments, medical record search and compilation, and more. Our dog bite attorneys in Raleigh only collect a fee when we win a case for our client. We provide free case reviews where we can explain how the unique circumstances of a victim's dog attack could influence valuation of their claim. Learn more about valuing North Carolina injury claims.